As time flies by right before our eyes, it seems that meaningful music — which effectively evokes a deep and heartfelt message — is on the decline in the lore of entertainment today. 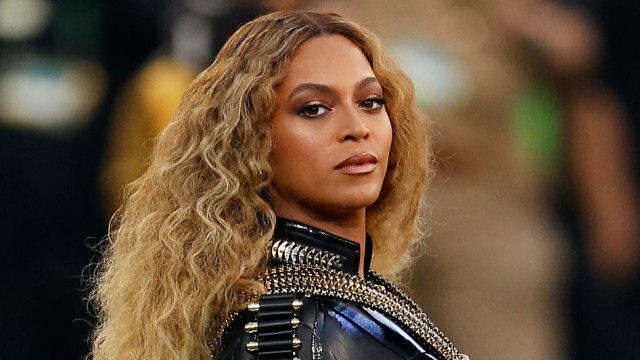 With this in mind, there is little surprise to see the success of pop star Beyoncé’s latest visual album, “Lemonade,” which has become an instant hit in many places around the world, recently clinching the no. 1 spot on the U.K. Album Chart. Unlike some albums in the world of music today, Beyoncé aimed to deliver a very real message. The excellence of “Lemonade” doesn’t simply end at Beyoncé’s thoroughly honest and real lyrics. The soundtrack in the album perfectly accompanies the album’s main focus. Every song in the album has a very similar sound. The music is very different than Beyoncé’s other, more upbeat albums such as “4.” “Lemonade,” has no such beat to accompany the lyrics. Rather, it is a unique type of music which is somewhat difficult to describe. It certainly isn’t a joyful soundtrack, but, at the same time, it is far from being a melancholy sound as well. The theme of the album’s soundtrack beautifully goes with the themes of the song. Although the album has a plethora of chilling and excellent moments, there are some areas where the album as a whole fell to a certain degree. Although the music perfectly accompanies the deep theme of the album, it is certainly different than what is common in modern pop culture, which took a while of listening to get used to. Although this might not be a weakness of the album, it certainly may not appeal to some listeners who are expecting an upbeat, jovial soundtrack. This certainly is not a bad thing about the album, as it is still an overall remarkable album by Beyoncé for those who know that it isn’t like her other, more upbeat albums. There’s no denying it at this point. Beyoncé has created a hit masterpiece with this latest album. Do you believe that Beyoncé’s latest album is a hit? Let us know in the comments below.